Originally published in 1984, this book was the first broad review of the development of business among ethnic minorities in Britain. Chapters describing business performance among established groups such as Jews and Italians were accompanied by accounts of business development among minorities from the Caribbean and the Indian subcontinent. Reviews of parallel trends in the United States and Western Europe underlined the important role of ethnic businesses in capitalist societies as a whole. At the time, ways of encouraging business development among minorities were raising important questions. Was this the way to give new life to the economy in the inner city? 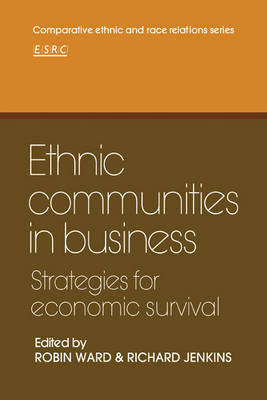 Could involvement in business provide opportunities for economic advance and increase stability in ethnic communities? Or was it simply an attempt to make the best of the increasingly marginal social and economic situation in which they found themselves in the 1980s? 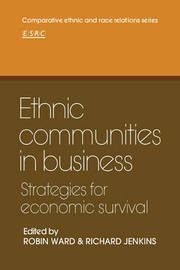 This book allowed for a clearer assessment of ethnic business development as a strategy for economic survival.